If it has to do with making raw land better, Marley Dozer Service does it. 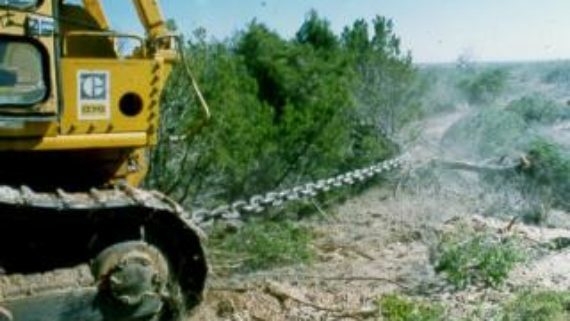 Implement a technique called “Brush Chaining” we pull a 250-ft. ship chain in a “U” shape for mass brush clearing and reclamation. 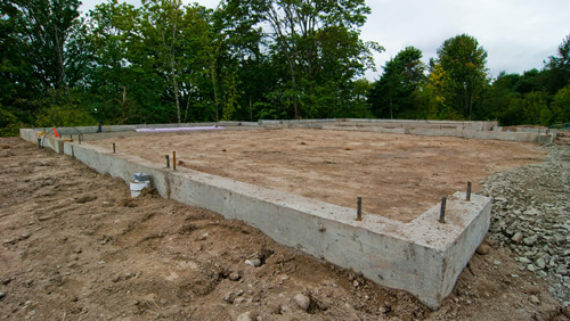 Pads made for residential homes, rural barns, commercial businesses, industrial warehouses, and more. 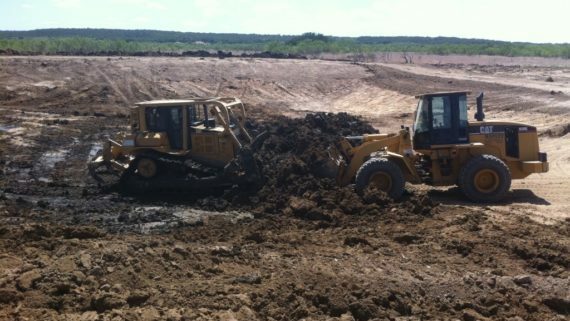 We build ponds (also called tanks) of various sizes in accordance to your land needs and capabilities. No pond is too big for Marley to handle! 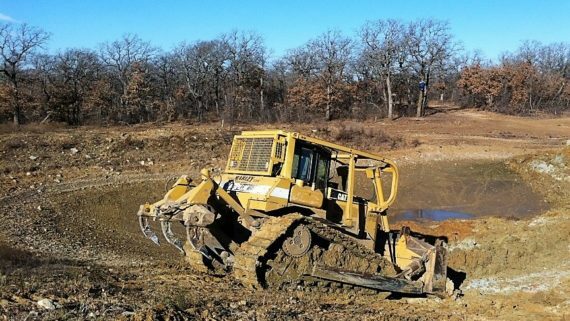 We remove silt and mud that accumulates in older ponds/tanks. We clean, and if necessary, rebuild existing ponds to optimize capacity and water retention. 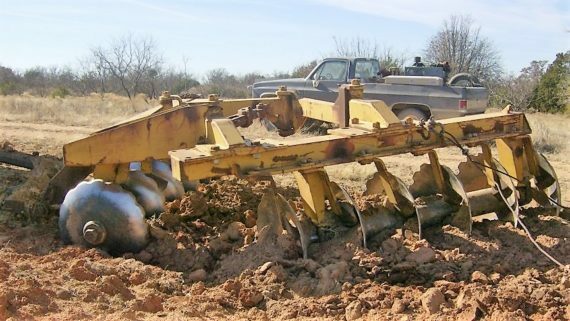 In a technique called “Rome Plowing” we use a large, offset disc plow that cuts and chops tree roots and stumps, in addition to any small debris. 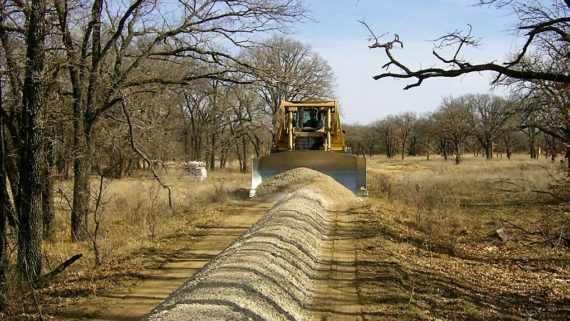 We construct, water and grade new and existing gravel and crushed rock roads for rural, residential and commercial properties.